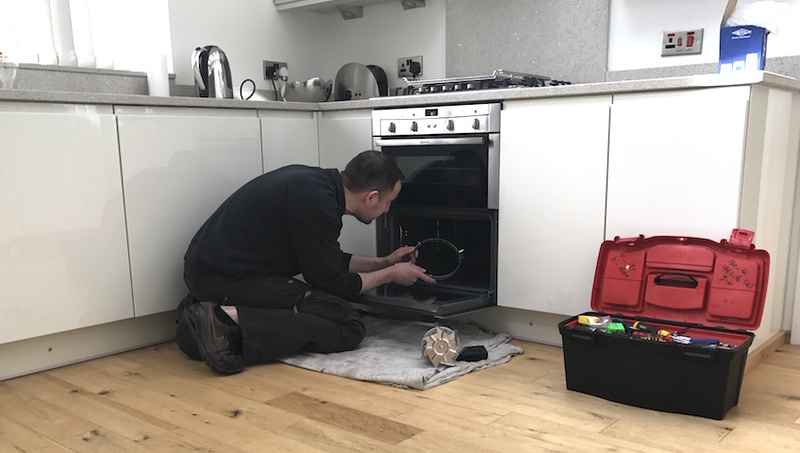 Appliance Repair Man is based in Sutton Coldfield and offers an trustworthy, affordable and quick repair service for all your household appliances to keep your home running smoothly. We work with many brands and models please give us a call with more details of your fault and we will offer a fixed quote repair service on washing machine repairs, dishwasher repairs. tumble dryer repairs, electric oven repairs and hob repairs. We understand how vital appliance are in the home and the pressure it can cause when they incur faults or break down, this is when you should call Appliance Repair Man Sutton Coldfield. Our aim is to fix washing machine repairs in Sutton Coldfield on the same day. We offer this same day service to all appliance repairs. Our fixed fee quoting system and 12 month guarantee helps you know you are receiving a quality service at the right price. We are a long established business with confidence in our work.